Enjoy a well-deserved relaxing coffee break in your busy day with the new NYASA marshmallows now available at select New Style stores affiliated with Village Vanguard. These marshmallows are guaranteed to cure your stress a hundredfold. Nya is of course the Japanese onomatopoeia for a cat meowing. These marshmallows can of course be enjoyed as they are, but they’re even more delicious combined with coffee. 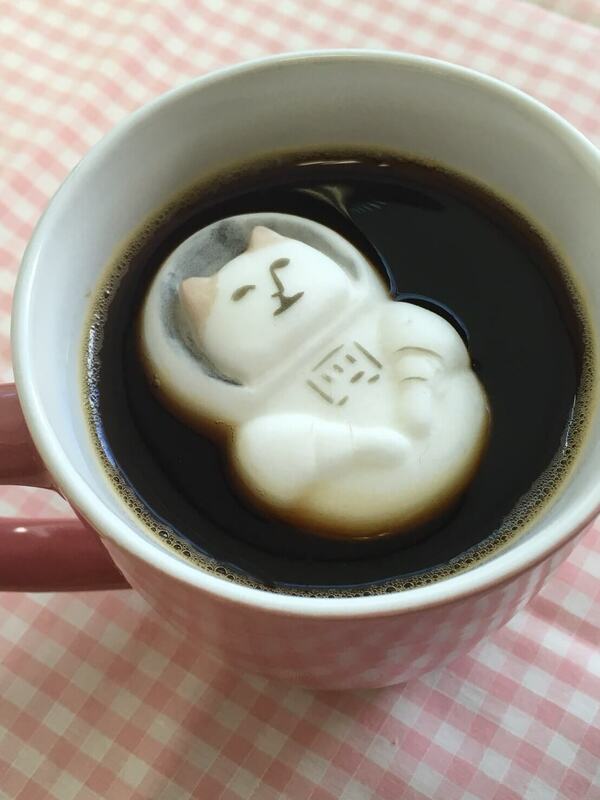 Place your astronaut kitty into your mug of coffee for it to melt and become sticky and chewy! 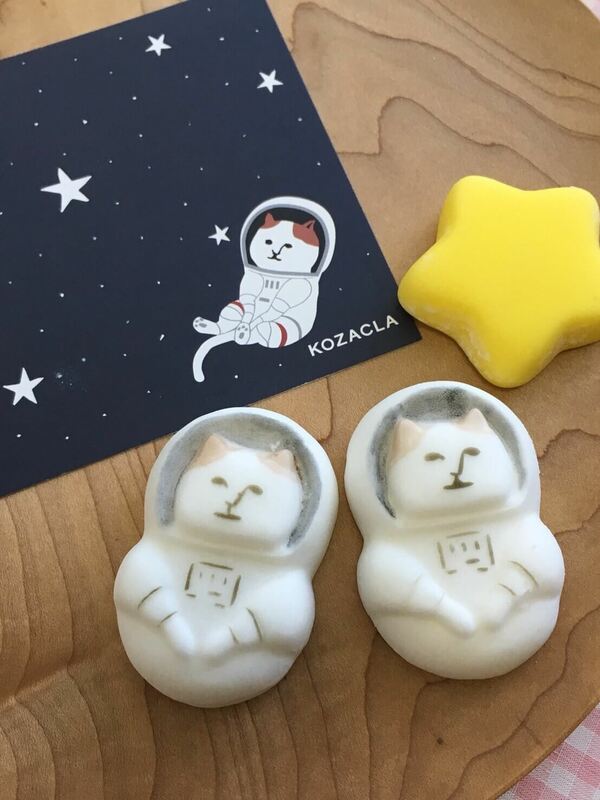 Online reviews of NYASA comment on the irresistible facial expression of the space kitty when it starts to melt. Try combining one with your favourite hot drink! *For enquiries regarding stock and products, please contact stores directly.